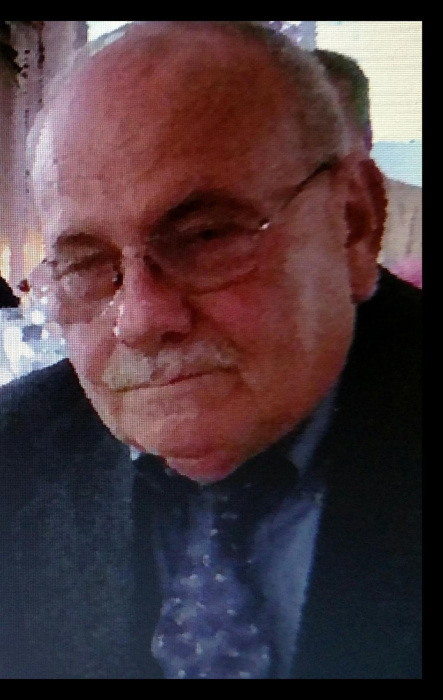 Michael Borozny Jr. 73, of Sherman Ave. died Monday, December 3rd in Landmark Medical Center. He was the husband of Suzanne (Gamache) Borozny He was born in Woonsocket, a son of the late Michael Sr. and Helen (Pedchenko) Borozny. Michael worked as a manager for Ann & Hope for over forty three years and later was a manager at Benny’s in Mansfield for over fourteen years. He also served in the Army National Guard for six years. He enjoyed fishing and gardening. In addition to his wife, he is survived by two sons: Michael N. Borozny and his wife Cynthia of Woonsocket, Jeffrey Borozny and his wife Sherri of Cumberland, a daughter: Danielle Coughlin and her husband Andrew of Cumberland, seven grandchildren: Jarrid, Joshua, Jacob, Scott, Matthew, Tyler, and Kylie, and two siblings: John Borozny and his wife Jeannine of Woonsocket, and Helen Gibola of Cumberland. Visitation will be Thursday 5-7 PM in the Fournier & Fournier Funeral Home, 99 Cumberland St, Woonsocket, with a brief prayer service beginning at 6:45. The family will also receive guests Friday Morning from 10-11 AM. Burial will follow in St Jean Baptiste Cemetery, Bellingham.